ASA member-shop owner Andy Bizub spent the first 25 years of his professional life trading commodities and agricultural futures. 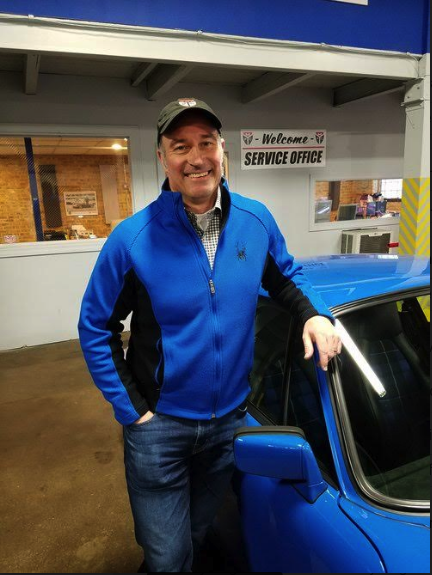 After retiring from the financial industry in 2014, he seized an opportunity to acquire a struggling Chicago European auto repair business and execute a turnaround. 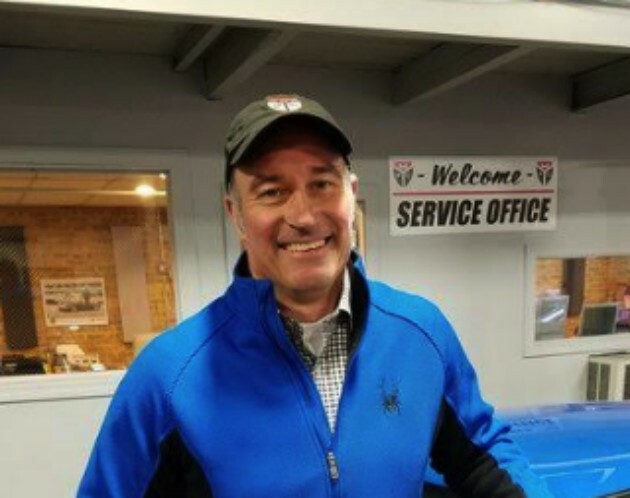 Today, he owns and operates Midwest Performance Cars in Chicago and MPC Northbrook in Northbrook, Illinois. His businesses maintain and repair German automobiles. Andy is pictured with one of his shop’s award winning Porsche restorations.